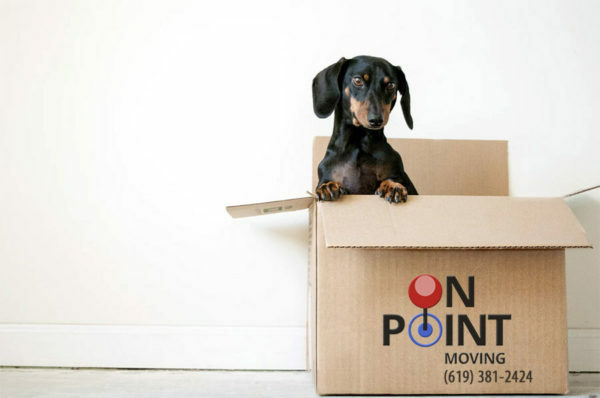 Looking for a moving company in San Diego? The search for a moving company to handle your family’s move can be an intimidating process. There are so many companies available it can be tough to decipher which one is the best and which one fits your needs. There are some things you can do to help make this process less confusing and to help you choose the right company. 1. Don’t be afraid to ask people who they would recommend. 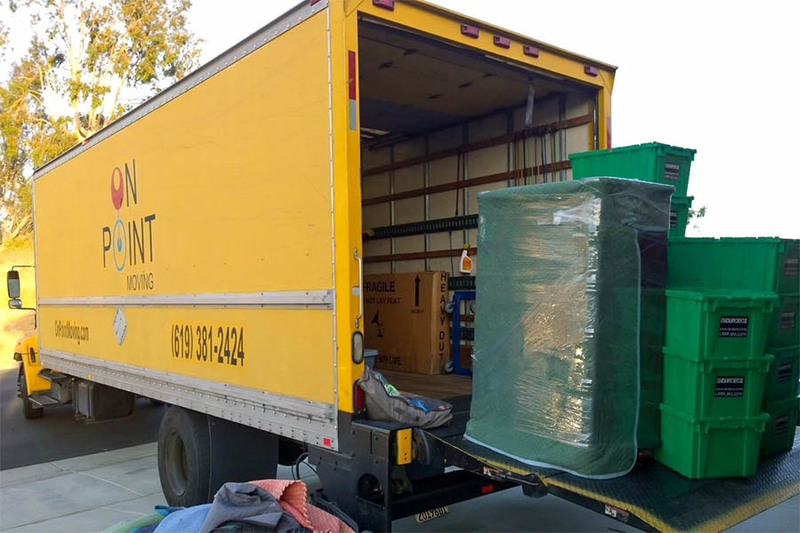 Moving is a fact of life and chances are your family, friends, and coworkers have all moved, some of them recently, and utilized a moving company. Ask them who they hired and what they liked and didn’t like about that mover. Word of mouth is a huge part of the moving business and people that had both good and bad experiences are usually not hesitant to relate them. Read the online reviews about the companies you are consider and take a look at 5-10 of them instead of just one or two. There is information out there, don’t hesitate to use it to make your life easier and your move pain free. 2. Do a Screening. Once you have your list of potential movers, do a quick online background check. Call the Better Business Bureau. Check the CPUC website and make sure their license number is legitimate. Hiring an unlicensed and uninsured mover is risky. Make sure to verify the mover you choose with the correct authorities. Check consumer advocacy sites for companies that have been blacklisted and also try searching companies at The Rip Off Report. 3. Get several estimates. Have at least three companies come into your home and give you a written (and binding) estimate. It may seem like a lot of hassle, but don’t settle for an online estimate that is not going to tell the whole story. Those are great for guidelines, but a lot of times will not give you the complete cost analysis. In order to get an accurate estimate, a moving company has to come into your home and see EVERYTHING. If you are moving to another state the estimate becomes even more important and you can ask for a ‘not to exceed’ estimate that is binding so that a company cannot charge you extra based on weight at the end of your move. Some states will require that a company give you a written and binding estimate and some, like Illinois forbids them to. Make sure you are aware of the regulations both in the state you are moving from and the state you are moving to. When you get an estimate, make sure you’ve been honest with the moving company. In other words, when you get a company to come to your house to give you an estimate, show them everything that will be moved leaving nothing out. Again, you don’t want surprises down the line so be complete and thorough. If you waiver from what you had estimated so will your moving cost. USDOT (U.S. Department of Transportation) and CPUC (California Public Utilities Commission) license numbers. 4. Review the estimate. You have gone to the trouble to obtain the information, now make sure you read it. Read the fine print and know what exactly it is that you are signing. The services you are paying for should be listed. Any services NOT included may also be listed just so that there is no confusion. It won’t due to think that a mover is capable of moving your piano only to find out that was excluded in the estimate that you signed. Insurance is also important and provisions for that will be included within your estimate. Most of the time you can purchase additional insurance from a moving company in San Diego and that is something that you may want to consider based on the homeowner’s coverage you already have. Compare the estimates from each mover to make sure that they all cover the same services and items that you need for your move. If somebody left something out of their estimate, now would be the time to find that out. If one companies rate is much lower than another’s, there may be a reason for that, so don’t just jump at the lowest cost estimate. Make sure it fits your needs. It may be lower because it doesn’t cover certain things that you need for your move. Now, select a mover and get started! By this point you should have plenty of information with which to base your decision. You should feel confident about your selection and ready to move. Confirm all the dates and times and details of your move and make sure you get a signed work order as well as a bill of lading. On the day of your move, get a written copy of the inventory list that the mover has to make sure everyone is on the same page. Also make sure you have any and all contact numbers so that you can reach the movers at any time throughout your move. This is especially critical if you are moving out of state or somewhere farther away. You don’t want to be left wondering where on the road all your valuable personal possessions are, so make sure you can stay in contact at all times. 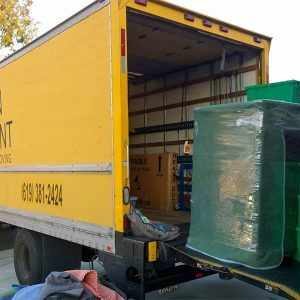 It is also a good idea to provide the movers with your contact information, where you will be staying etc, so if some unforeseen event occurs, they can get a hold of you quickly and easily to head off any problems before they get out of control.